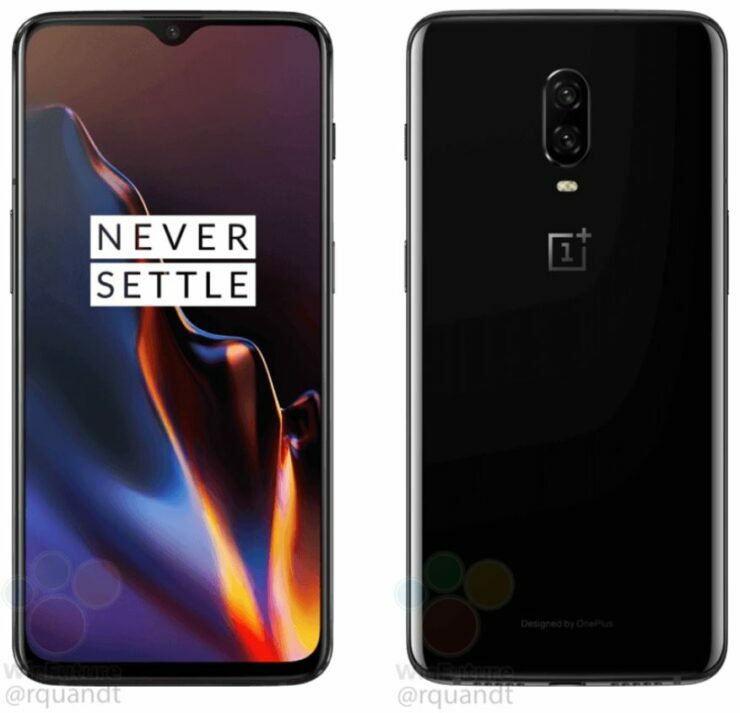 It was recently reported that the OnePlus 6T will be announced on October 30. While we mostly know what the device will look like and what will be the key differences in terms of design, there’s still a lot that we don’t know about the device. However, the leaks keep pouring in and we have a solid image for what we can expect. Now, following its announcement on October 30, we now have a release date for the OnePlus 6T. OnePlus has confirmed that the OnePlus 6T will go on sale from November 6. Let’s dive in to see some more details on the matter. OnePlus launches two versions of its device every year – one in the first half while the other in the latter half. It’s the second half release which comes with the ‘T’ suffix attached. This is not the first time that it is happening but the trend has continued for the past three years. Moving on, we have previously heard from OnePlus that the OnePlus 6T will be announced on October 30. Later on, the company confirmed again that the device will go on sale from November 6, this is when you can get your hands on the device following the announcement a week earlier. The event is scheduled to take place in New York at 11 AM local time. As for what we do know, the OnePlus 6T will feature major design changes. For instance, there will be a smaller waterdrop notch at the top and an in-display fingerprint scanner, The back of the device will be kept the same, except it will not feature a fingerprint sensor. In addition to this, the OnePlus 6T will also not feature a 3.5mm headphone jack. While it’s not a deal breaker for some, many would still be disappointed. There will be more to the story, so be sure to stay tuned in for more details on the matter. What are your thoughts on the November 6 date for OnePlus 6T’s availability? Let us know in the comments.